Here's a spot the difference contest for you. Look at these two copies of Blogosphere magazine (previously) and see if you can spot the difference in the cover furniture. And don't worry if you struggle to spot it - it took me nearly a year. 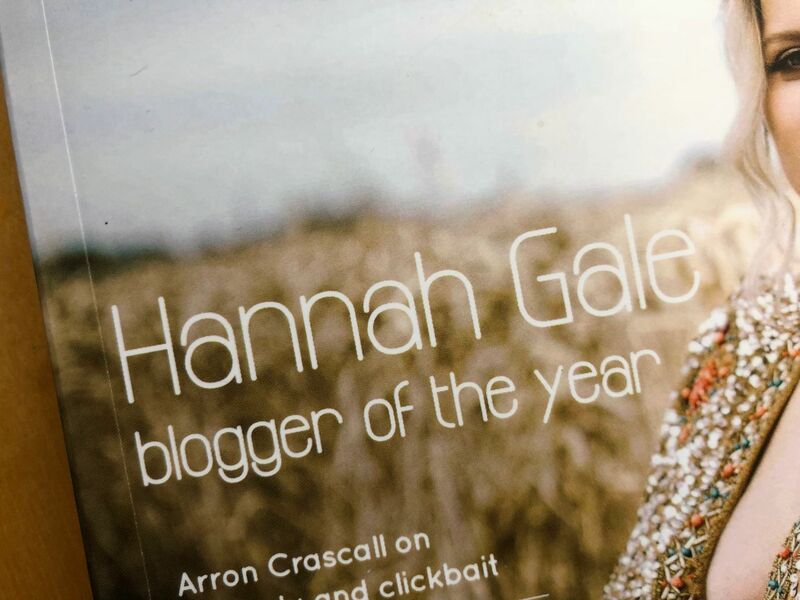 Blogosphere's annual awards have seen bloggers usurped by influencers, too. Hi Adam, well spotted! We wanted to make the tag line more inclusive - as the magazine now features interviews with creators over lots of platforms, as well as industry insiders. And, indeed, that makes perfect sense. A magazine like Blogosphere needs to be agile and sustain its market positioning by not being too precious about how it defines itself. 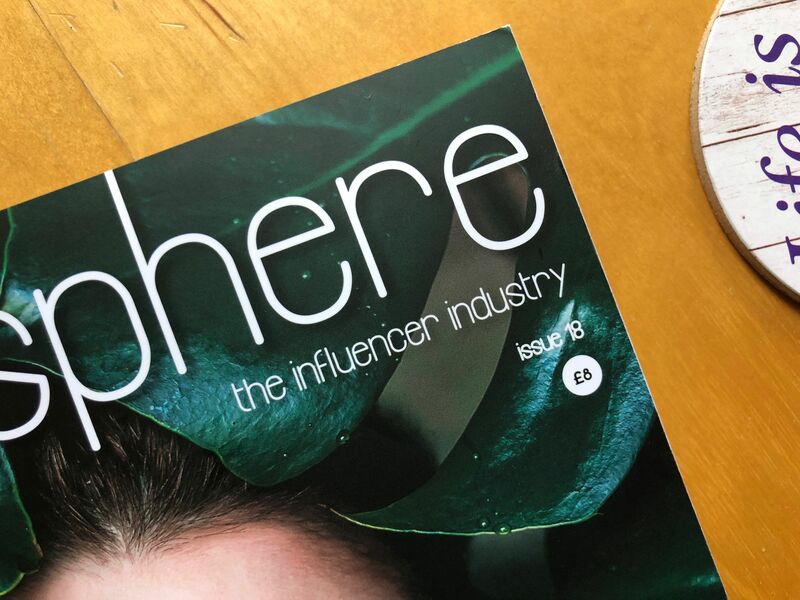 In fact, it has leaned into the growing professional influencer industry, with initiatives like the Blogosphere Network - its own, bespoke influence network. That's more than many consumer-focused magazines can claim today. However, the strap and focus shift just makes me uncomfortable, because I loathe and detest the word "influencer". 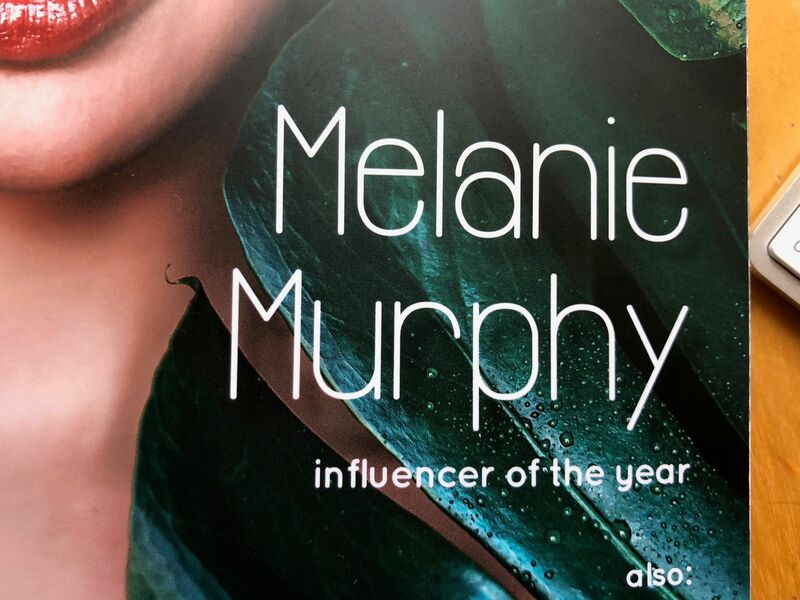 Now, I accept that we need a term for creators on these platforms - but does it really need to be "influencer"? Influence should be a by-product, not a goal in its own right. You become influential in a given sphere by being good at it, having a unique voice; by creating something different and compelling. If influence itself is your aim, you're more likely to end up merely shaping your work around the existing norms and successes, rather than carving out your own unique voice. And that makes you a commodity, not an influencer. The algorithm - without direct relationships you are beholden to platforms' algorithms to expose your work to your potential audience. And that's equally true for YouTube, Google, Facebook and Instagram. Competition - in the past, the mechanisms of distribution (broadcast antennas, newsprint) created a bottleneck. Once you were through it, you were playing in an limited field. The problem with the influence industry is a competitor can join in tomorrow, and a thousand competitors, each tiny in their own right, can slice away your audience. If you're just an influencer, competing for influence with others, you're going to be more prone to these effects than others. "I am an influencer" is increasingly an undifferentiated claim. Influencer isn't a job description, it's metadata that suggests that you've become so successful in a particular field that other people want to follow your lead. If you don't have that underlying success or expertise, your "influence" is largely illusionary. You're a cargo-cult influencer, just creating the image of being one without the actual structure that delivers influence. In many ways, it's become the consumer version of the hideous "thought-leader" tag from the business world. The moment you self-identify with the tag, you run the risk of losing the focus on what makes you notable - influential, even - in the first place. And I've witnessed this happen with some business "thought-leaders" of my acquaintance, as they constantly jump from one emerging field to another, in search of a less crowded playing field - but at the cost of ever-declining credibility. Still, at least none of them ended up staging a boxing match for attention. I'm conscious that I'm fighting a semantic losing battle here (not that that has ever stopped me insisting that a blog is not a post), as the name is well-established. 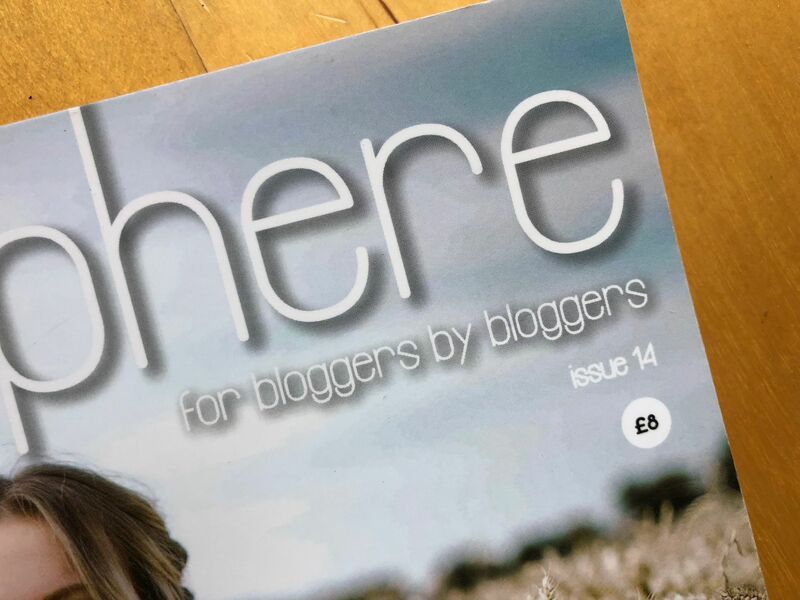 Blogosphere is absolutely making the right choice in adopting it. But I would be very, very wary of ever using it as a label of self-identification. And so should you be. Influence is something you earn, not something you are. Remembering that might make earning a living on influencer platforms just that little bit less stressful - and a little more rewarding. 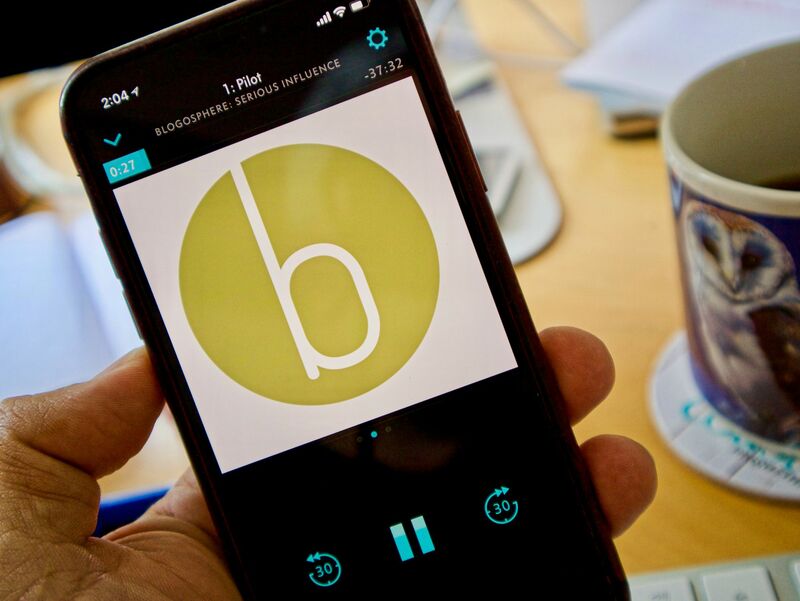 In other Blogosphere news, they've just launched a podcast called — wait for it — Serious Influence. It's worth a listen.